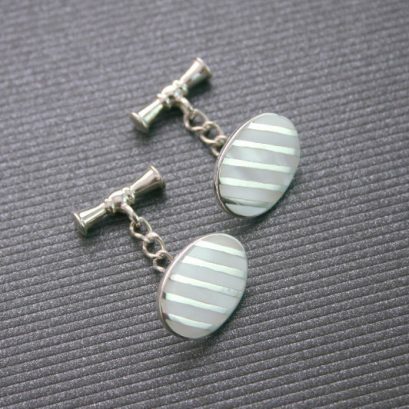 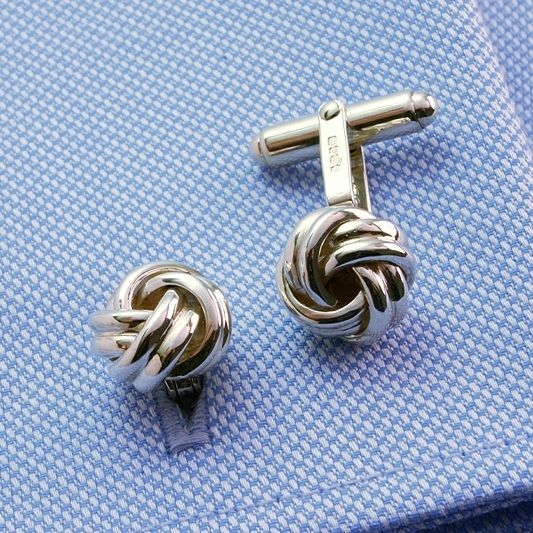 A classic pair of sterling silver cufflinks knot design. 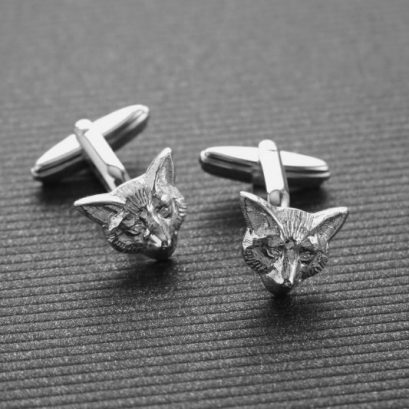 The timeless design is discreet and elegant and will enhance any formal attire. 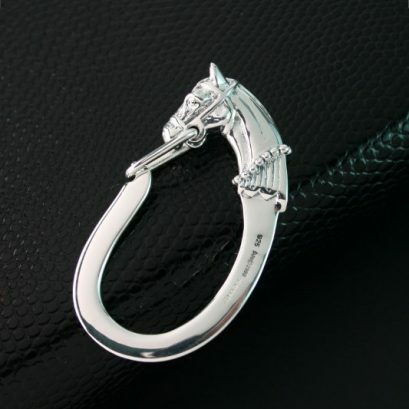 Fitted with the user friendly swivel backs and hallmarked on the T bar. 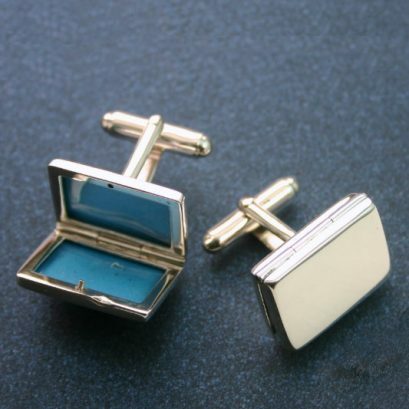 Supplied in a hinged presentation box fitted with a satin and velveteen lining. 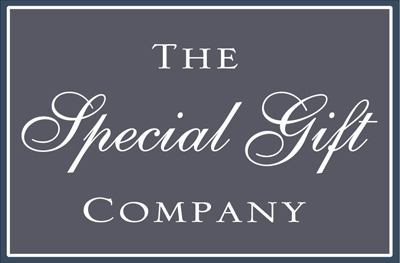 An excellent gift for milestone birthdays and notable events.